Jurien Bay on Western Australia's Coral coast is located in the wheatbelt region, and is a favourite family holiday destination with great beaches and fantastic fishing. There's also a good range of accommodation and dining choices, and the region was developed because of the rock lobster industry. It's a fishermans paradise for snapper, baldchin groper and dhufish and has a reputation for being one of the best locations on the Central Coast. 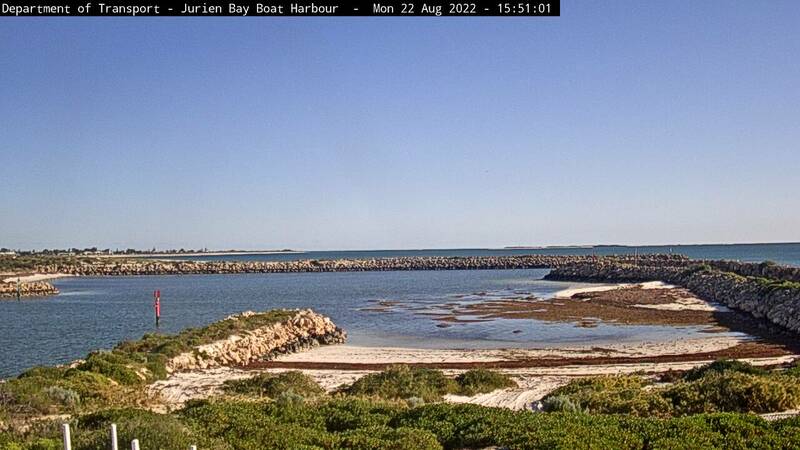 Jurien Bay offers safe swimming within the inland harbour, there's diving and snorkeling, skydiving, a national park and events to be enjoyed.